R&B was my first love in terms of music. Some of my favorite memories from my youth have included R&B. I've been fortunate enough to have the talent to sing, and every time someone has asked me to say, it was a song from an R&B artist. Thanks to my sister, I knew about Brandy and Monica when they came out in 1994 and The Miseducation of Lauryn Hill in 1998. The first time I can recall singing in school was as Erykah Badu’s “Next Lifetime” played on the radio. Family trips included the sounds of Aaliyah and Mary J. Blige, with Sade's smooth vocals on “Love Is Stronger Than Pride,” accompanied by a beautiful sunrise, awakening me during a trip to Chicago. My pre-teens included Tamia, Alicia Keys, Amel Larrieux, Jill Scott, and Vivian Green. R&B has been one of my love supremes. Listening to a group of guys freestyle every week at Maryland encouraged me to listen to hip-hop much more often. But even then, hip-hop has kept me connected. R&B was always there, whenever I wanted to express myself, impress someone, or when I was happy, sad, or confused. Unlike Badu's song, R&B was my healer...and it still is. This week's #ThisIsHERStory is all about R&B. Most of these ladies have music that I was introduced to because of hip-hop. Because of that, their music is, for the most part, timeless. Check out these 4 unsung ladies below. 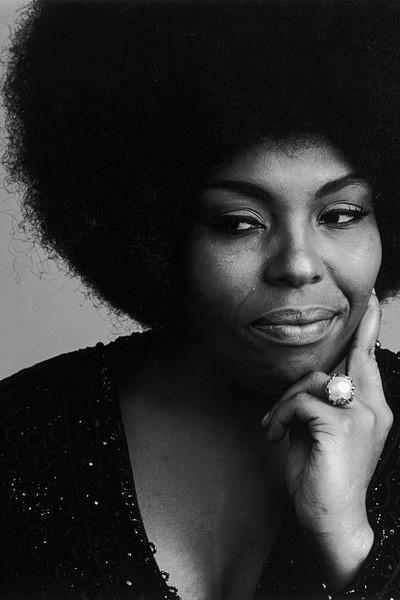 People don't acknowledge Roberta Flack's talent nearly as enough as they should. Songs like "Killing Me Softly With His Song" and her duet with Donny Hathaway for "The Closer I Get To You" are referred to without really including her. She's received four GRAMMYs® and an AMA, with two of her GRAMMYs® coming from "Killing Me Softly With His Song." Some of her popular songs include "The First Time Ever I Saw Your Face," "Tonight I Celebrate My Love" with Peabo Bryson and "Feel Like Makin' Love". Including "Feel Like Makin' Love," she has recorded songs for various movies and television shows from the 1970s and 1980s. For those that want to see her perform, she's still touring, so make sure to check her out. Check out her documentary, which is streaming on Showtime. Her voice and her presence were a powerful force. Phyllis Hyman was such a talent and a beauty who created music that crossed borders. But not only was she an amazing vocalist, but she was an actress as well, winning a Tony Award for her work on Broadway in Sophisticated Ladies. If you're a Spike Lee fan, then you've seen her perform "Be One" in the college and fraternity-based film School Daze. 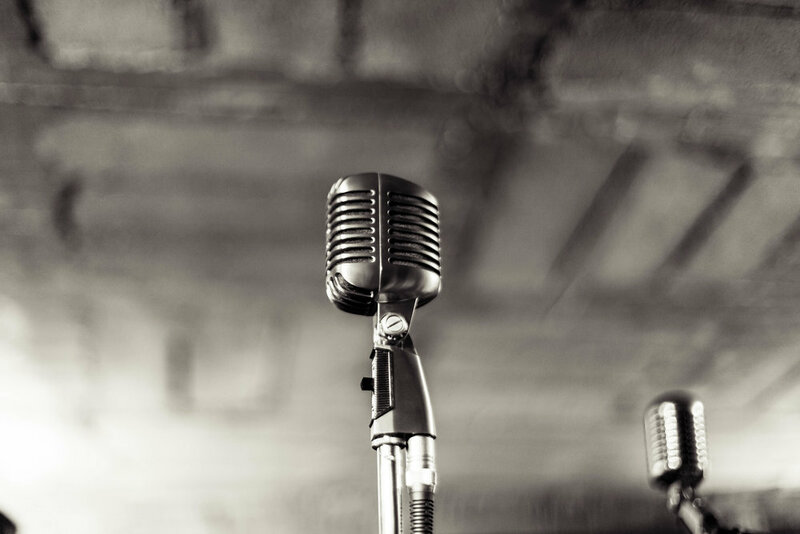 The Pittsburgh vocalist started her career with jazz roots working with artists like Pharaoh Sanders. Phyllis Hyman became known most of her R&B productions, such as "Can't We Fall in Love Again," "You Know How To Love Me," and "Living All Alone." She, unfortunately, ended her life in 1995 right before her 46th birthday. I can't begin to tell you how much I love and appreciate Patrice Rushen's genius (as well as the amazing hairstyles she rocked in the 70s and 80s). I became a fan of her music through samples and covers. Some of her songs have made some hip-hop (and even gospel) classics. For example, Mobb Deep's "Temperature's Rising" sampled "Where There Is Love," Kirk Franklin's "Looking For You" sampled "Haven't You Heard," and Musiq Soulchild covered "Settle For My Love" on his debut album. One of my favorites, "Remind Me," has been sampled by so many artists that you can seehere. The L.A. composer, instrumentalist, singer-songwriter and producer started her music career in jazz and progressed into R&B, disco and soul in the mid '70s into the '80s. She then returned to her jazz roots in the '90s. She's worked alongside folks like Herbie Hancock, Prince and more. Along with being the music director for the 46th, 47th and 48th GRAMMY® Awards and using her expertise in TV and film, Patrice Rushen has taught at the Berklee College of Music, where she received her Honorary Doctorate. My dad used to play "How Can I Ease The Pain" so often that I almost got annoyed by it, but her voice, especially her falsetto, is too amazing to forget. Most of her career has consisted of her singing background for artists like Luther Vandross and touring with artists like Tina Turner and The Rolling Stones. No big deal, right? The New York City singer-songwriter and GRAMMY® winner was featured in the awesome 2013 documentary 20 Feet From Stardom, which brought her back into the spotlight. If you can, make sure you see her live. If you need some convincing, watch the video below. You're welcome. Who are some of your favorite R&B singers that people sleep on? Comment below or join the conversation on Twitter.